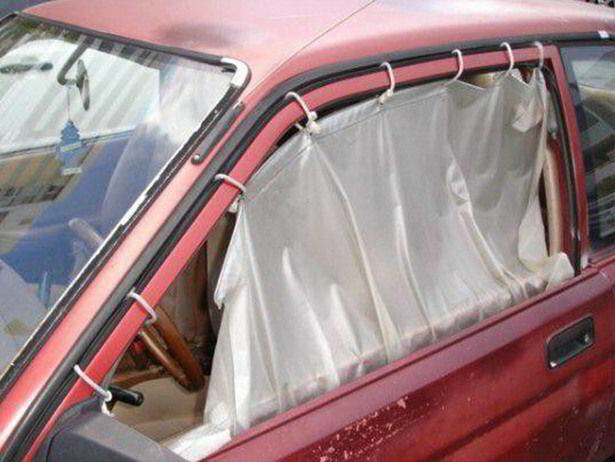 Aaction Auto Glass is committed to helping you get the best repair for your vehicle. We're a family-owned and operated business, and we provide the area with both chip repair service and windshield replacement. We've been in business since 1986 and pride ourselves on our commitment to serving our customers. 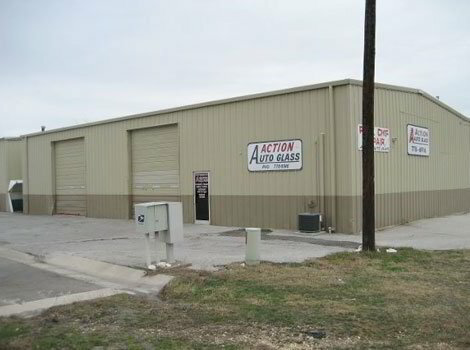 We have two locations for all your needs — one in Temple, TX and one in Killeen, TX. Contact us for a price quote today. We can tell you whether you need to repair or replace your windshield, and we'll give you the best price for your repairs. Visit us and see why we're the best choice for auto repair. We take all insurance, provide great prices, and make sure that the job gets done right the first time. We work with all area car dealerships and body shops. We accept all insurance companies, including Allstate, State Farm, Farm Bureau, Farmer’s, Germania, Progressive, Geico, and USAA among others. We are linked to all their networks, so you can quickly and easily file.